Hot! Kohls has $2.44 Toastmaster Small Appliances, $2.44 Free Shipping. Expires Sunday April 30, 2016 or while supplies last. Free in store pickup, Shipping is free on orders over $75. 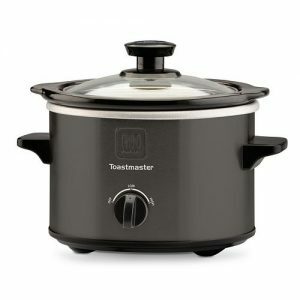 Toastmaster Kitchen Electrics $16 - $12 mail in rebate and 15% off Coupon code: BUNNYBASKET = $2.44, regular $20-30. Limit 5 rebates per product per household, so you can buy up to 5!